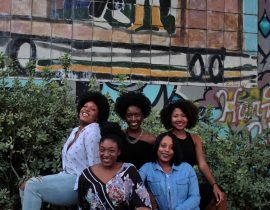 African women of history were legendary for their beauty and power. 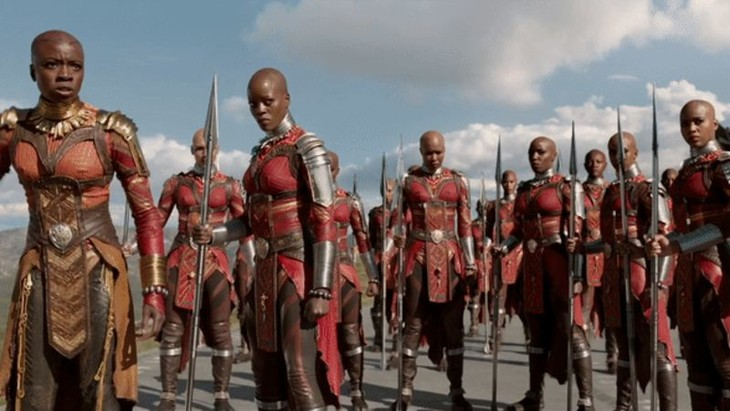 From Aminatu of Zaria to Queen Nandi of the Zulu Kingdom, these Africa matriarchal warriors in some cases have survived into modern times. 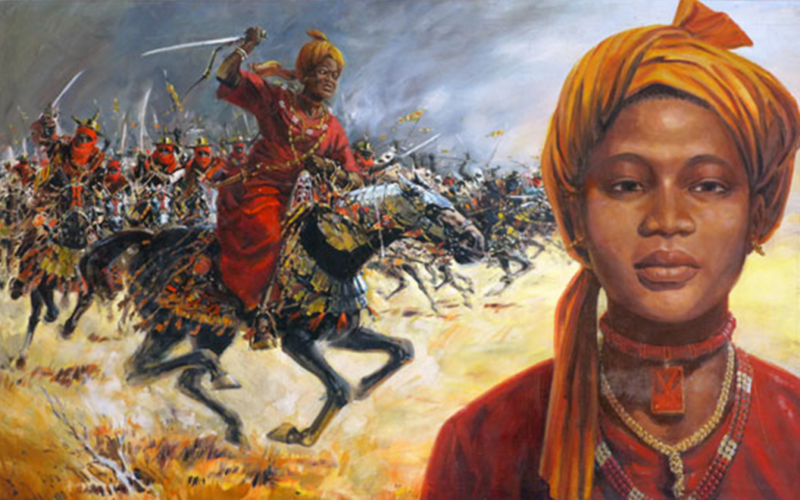 Aminatu, popularly called Amina was the daughter of Bakwa Turunku, a great Hausa warrior who inherited her mother’s strong warlike nature. Being the grand-daughter to King Sarkin, She was heir apparent to the throne after Bakwa of Turunku, the King’s wife and Mother to Amina. Her mother was said to have built the capital of Zazzau, which formed part of the seven original states of the Hausa lands in the 16th century. Instead of acting like a spoiled princess, Amina chose to hone her military skills, and became one of the greatest warriors of Zazzau. She is known for her smart tactic as she fortified the borders of Zazzau, ensuring that the kingdom became the centre of the North-South Saharan trade and East-West Sudan trade. 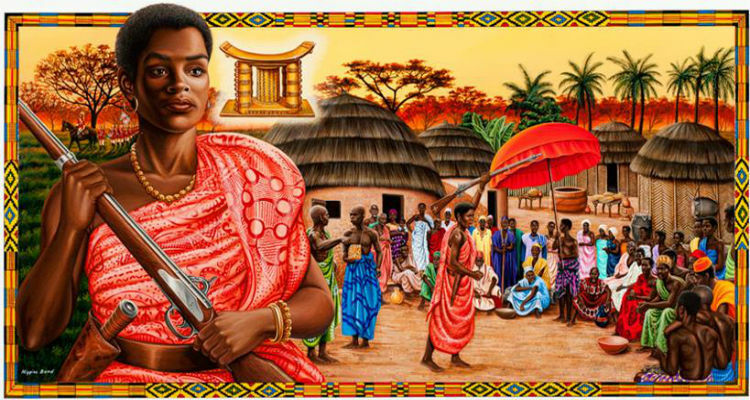 Known as the woman who fearlessly fought against the British Colonialists even to the point of her exile, Yaa Asantewaa, Queen Mother of the Ejisuhene of the Ashanti was named the Gatekeeper of the “Golden Stool” (Sika ‘dwa). She gave a speech to the Chiefs who were about to chicken out from the war against colonialism and this speech inspired several men to go ahead and fight for the release of their king Prempeh who had been captured by the British. Let’s call her ‘the queen to motivation. Queen Asantewa, alongside other warriors, did manage to keep the British army at bay for a while but they were eventually captured and exiled. Queen Nandi was one of the Zulu kingdom’s greatest rulers in the history of Southern Africa. As the mother of Shaka Zulu, a great warrior and monarch, Queen Nandi’s story is one of resilience as a mother, and one of hope against social pressures. She endured great humiliation and rejection as a result of conceiving and birthing a son out of Wedlock, but still persisted with raising her son who was named after the iShaka beetle. Queen Nandi possessed great influence over affairs of the kingdom, including being a voice of reason during political strife with neighbouring kingdoms. 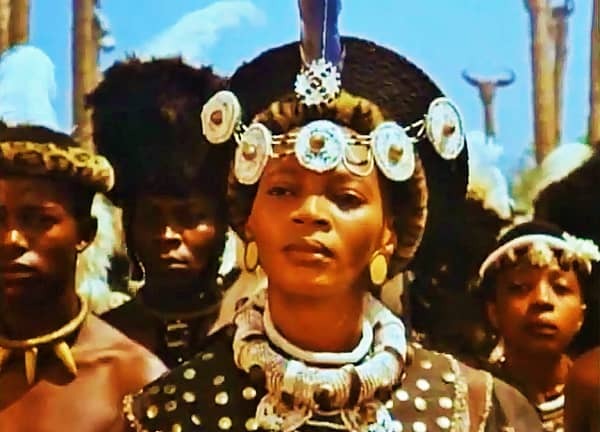 As a pillar of strength for her son, Shaka, he was able to go on his great exploits, extending the borders of the Zulu kingdom over a period of 12 years. She was celebrated at death by a long period of mourning known as “Isililo SikaNandi”in Zulu land. 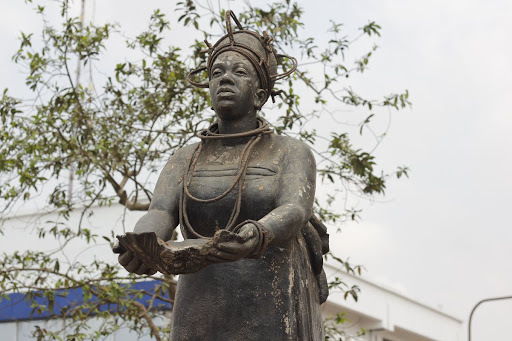 Emotan as her first name goes, was a market woman, she traded in food stuff around the 15th century at the Oba Market in the ancient Benin kingdom during the reign of Oba Uwaifiokun and Prince Ogun –who later took the name “Oba Ewuare the Great” after becoming the Oba of Benin. This great woman used her influence to assist Oba Ewuare in reclaiming the throne as Oba of Benin after several years in exile. After the death of her husband, she constructed a hut where she attended to the needs of children thus being the first woman to pioneer a day care centre in Benin City. Upon her death, Oba Ewuare deified her by ordering the planting of the sacred Uruhe tree at the same spot where she used to display her wares. Now in Benin, there exists a decree that homage must be paid to Emotan by persons who are celebrating any form of ceremonial gathering. Women in Africa have led diverse, yet decisive roles in their communities. 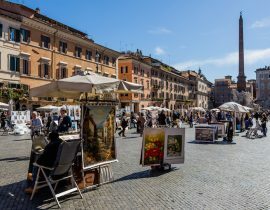 Learning about these developments is essential for honoring the past of African women, restoring them to their dignified place in the annals of world history and inspiring the younger generation that they can make an impact. 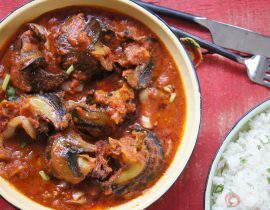 Which of these Hilarious Nigerian Food Myths Were You Told?